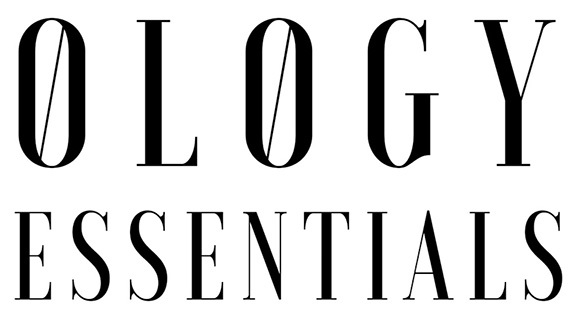 Ology Essentials will be an exhibitor at CBD Expo East this December 7th and 8th! Come see us in booth number 909! The CBD Expo East 2018 is where science meets mainstream society. CBD Expo East is powered by CBD Health and Wellness Magazine, CBD Expo East 2018 is the largest CBD event platform. This event will feature more than 90 exhibitors, along with a substantial lineup of speaker presentations and panel discussions from experts in the research, production, globalization, and sale of CBD products. One of our co-founders, Kayla Fioravanti, will be a Solo Content Speaker and an expert on the CBD Formulations Panel. 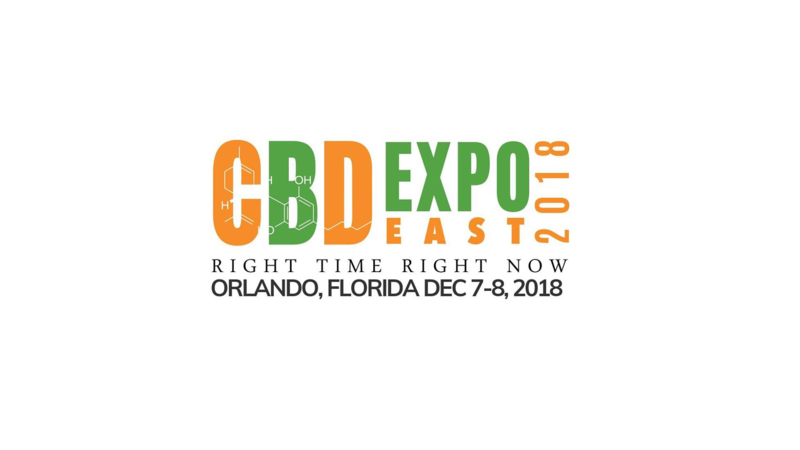 CBD Expo East 2018 will have plenty of workshops to attend. The famous Dr. John MacKay will be hosting a Workshop on CBD Extraction, Chef Matt Stockard will be hosting a Cooking Class sponsored by CBDaily Eats, Keiko Beatie will host a workshop for Senior Citizens to learn about CBD, and Chron Vivant will provide a Mixology Lab to learn about CBD Drink Creations, all highly educational. Open to the public, everyone is invited, from entrepreneurs and professionals to casual consumers.